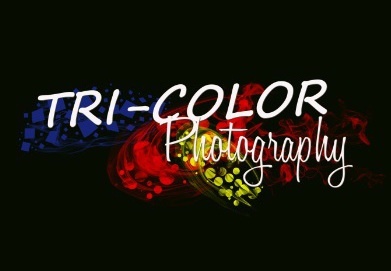 Trust Tri-Color Photography to photograph your team or league! Photo days are run professionally, efficiently and stay on schedule. Pictures are printed from a professional lab and mailed directly to the families home in a timely manner. Chose Tri-Color Photography for an easy photo day experience!